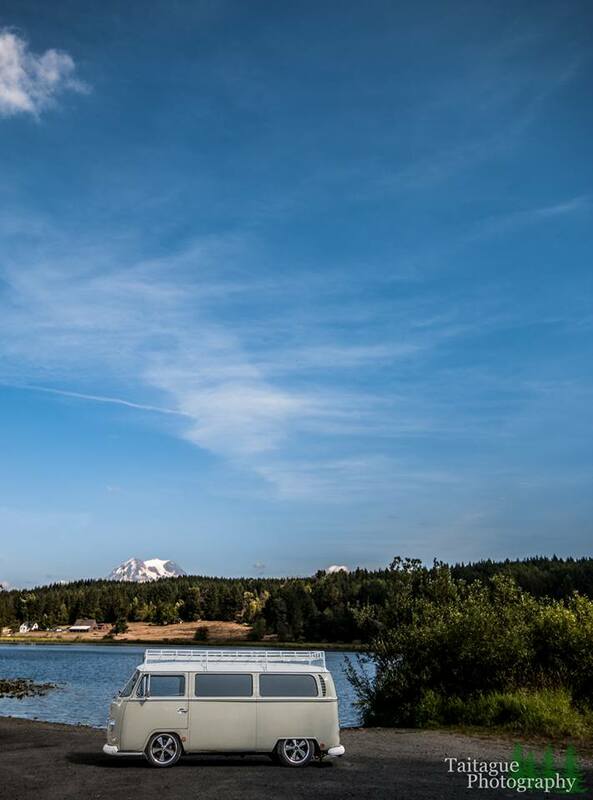 Nico Bus is an award winning 1969 Volkswagen Type II microbus with uniquenesses abound. Unlike our other builds, this one is not meant to be lived in, but chilled in. 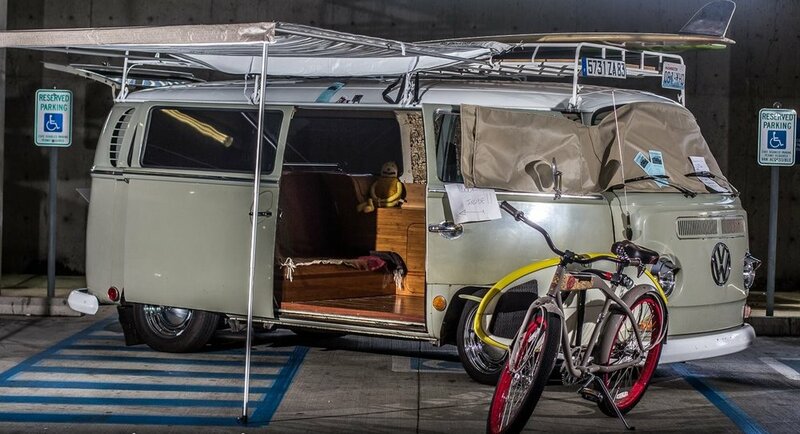 Nico wanted to have a vehicle he can hang with his friends on excursions where they can have a beer and listen to his custom sound system in the rear after surf sessions. 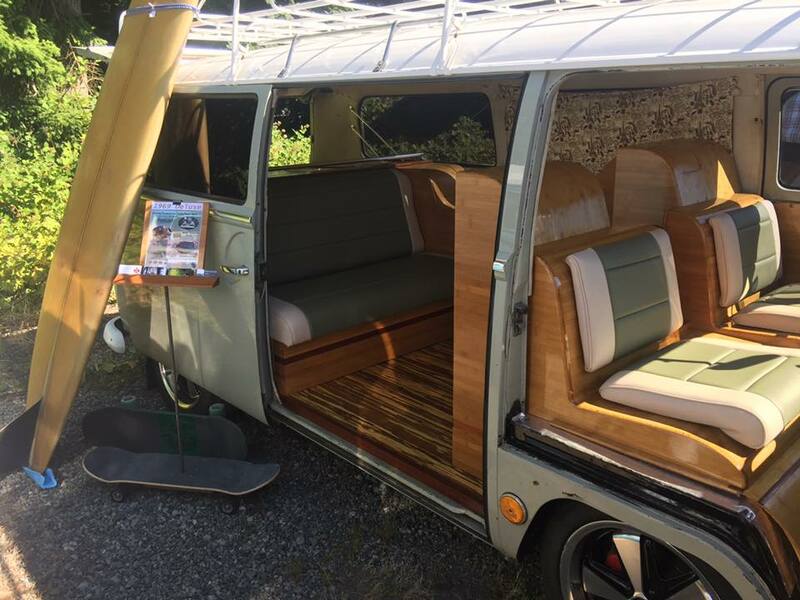 The classic bus features bamboo floors and cabinetry, custom upholstery, powder coated custom roof rack, a built-in bar and hidden/ pull-out storage.